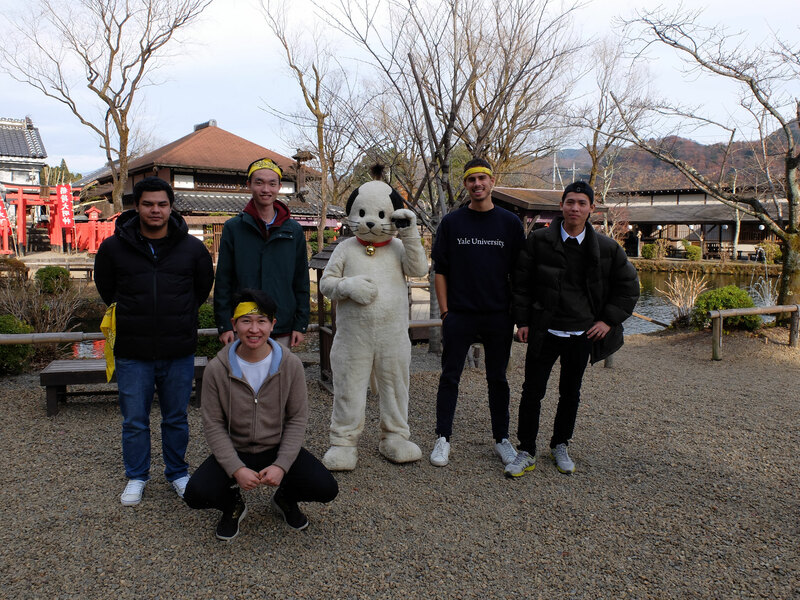 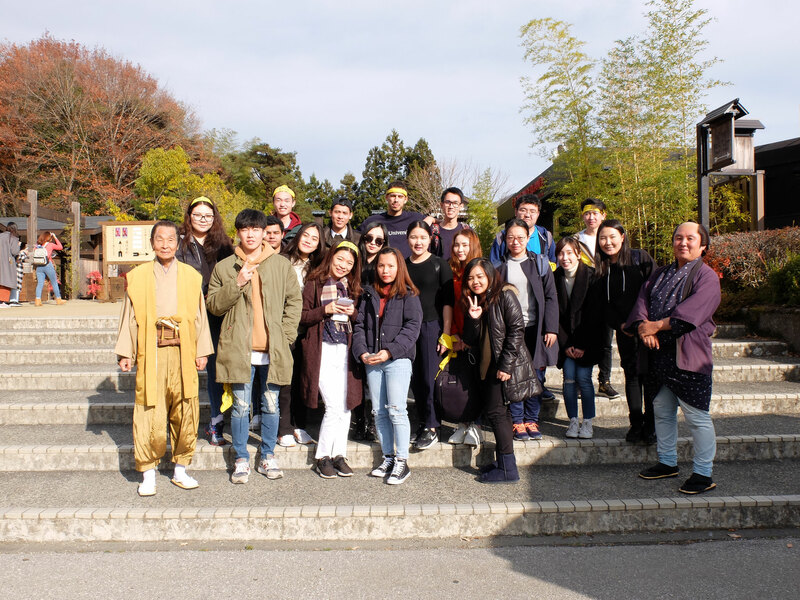 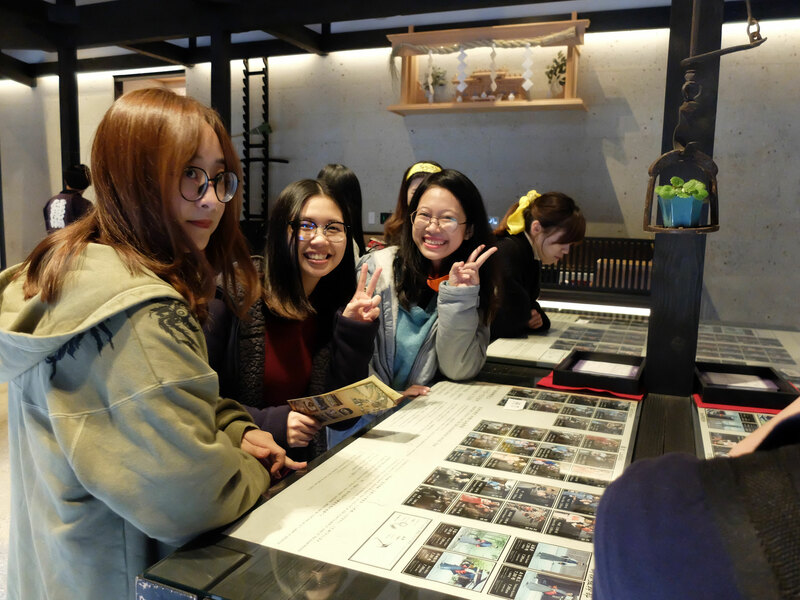 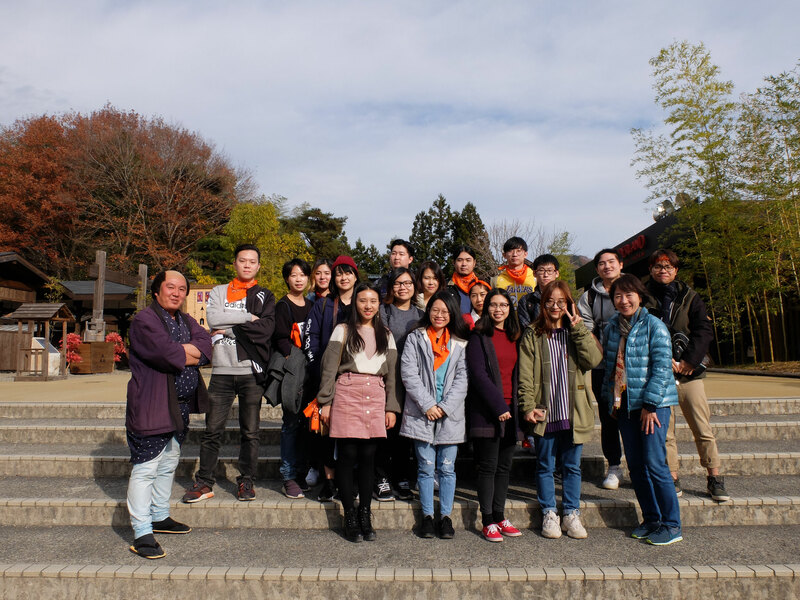 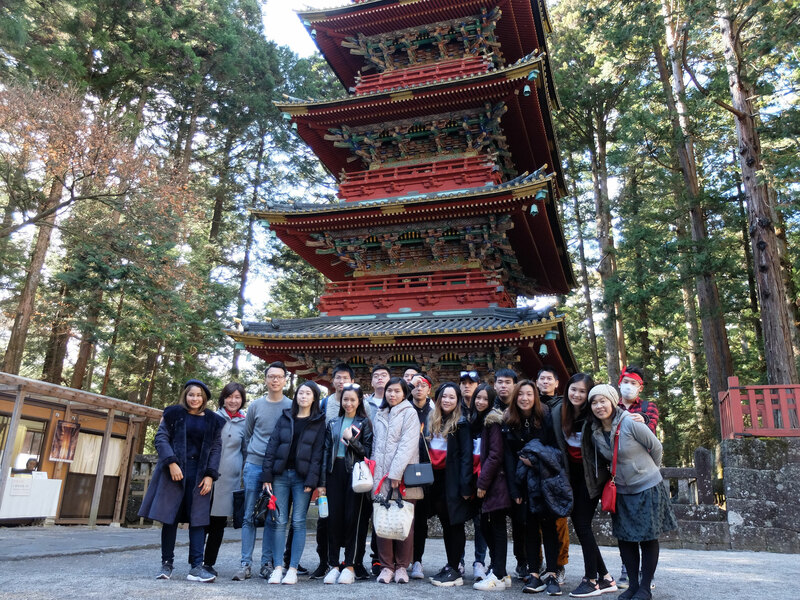 On December 4th, 2018, We had school trip which went to Nikko Toshogu and Edo Wonderland with 84 students and 9 staffs. 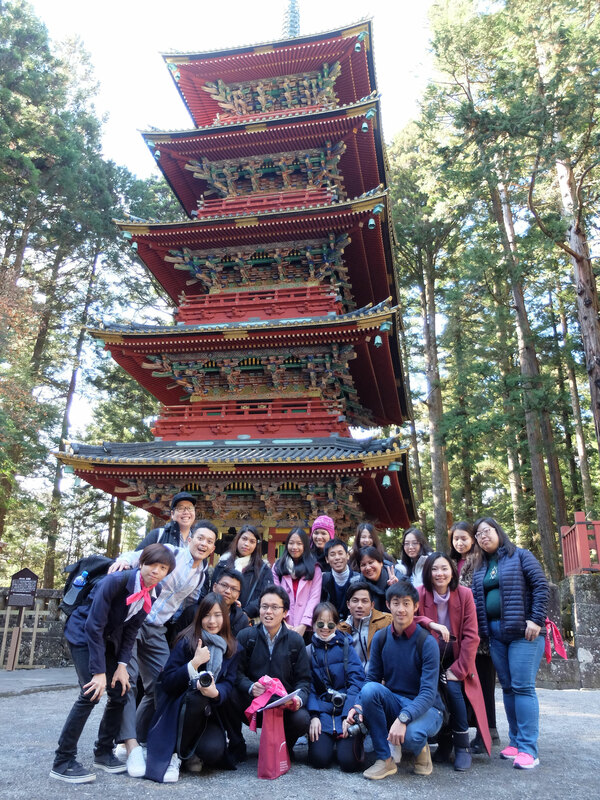 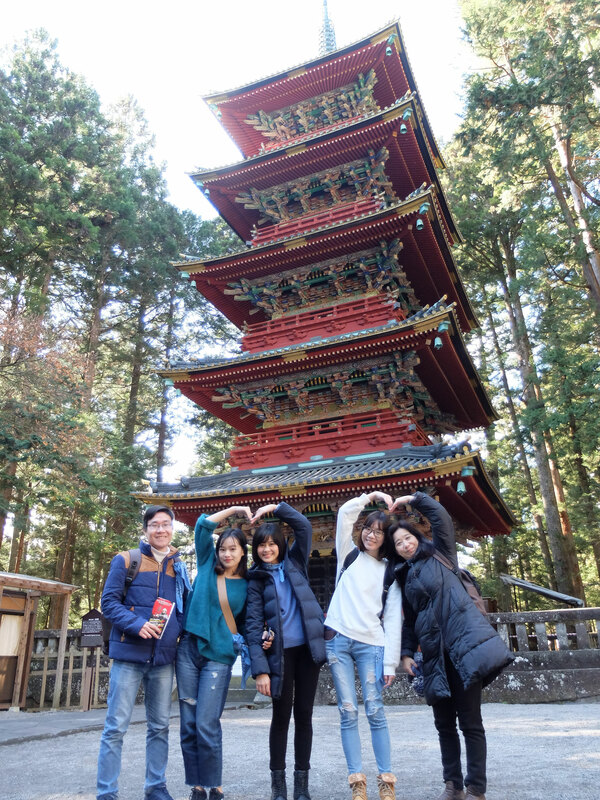 At Nikko Toshogu the students learned about Japanese history and can also see the very beautiful autumn leaves. 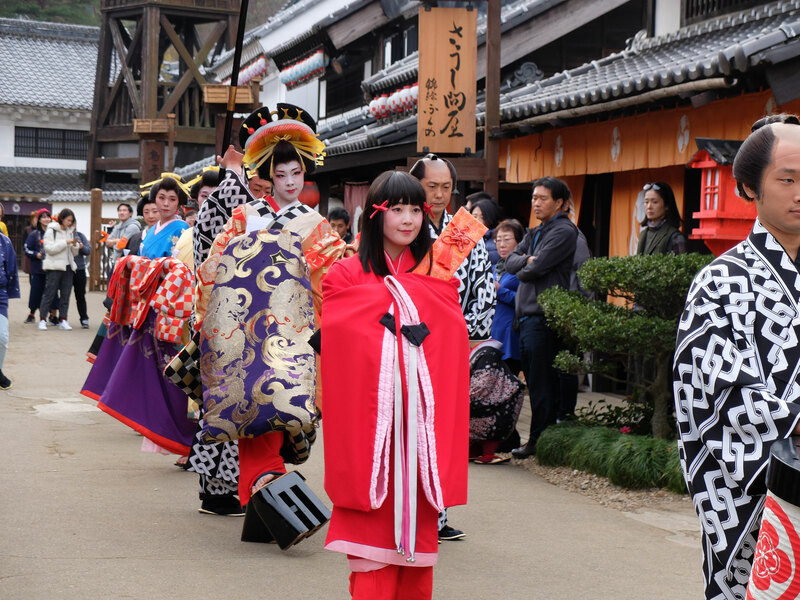 At Edo Wonderland they can see the show of Oiran and can experience about the ancient Japanese culture here.